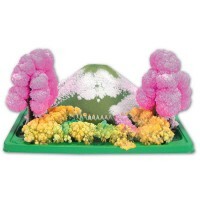 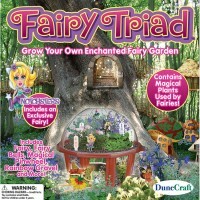 Grow your own living fairy tale from the magic beans with this unique plant kit for kids. Would you like to grow your own magical beanstalk garden, just like Jack did in the classic fairy tale? 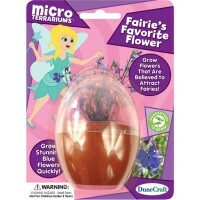 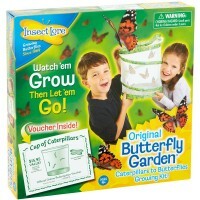 Now you can plant and grow your own living fairy tale! 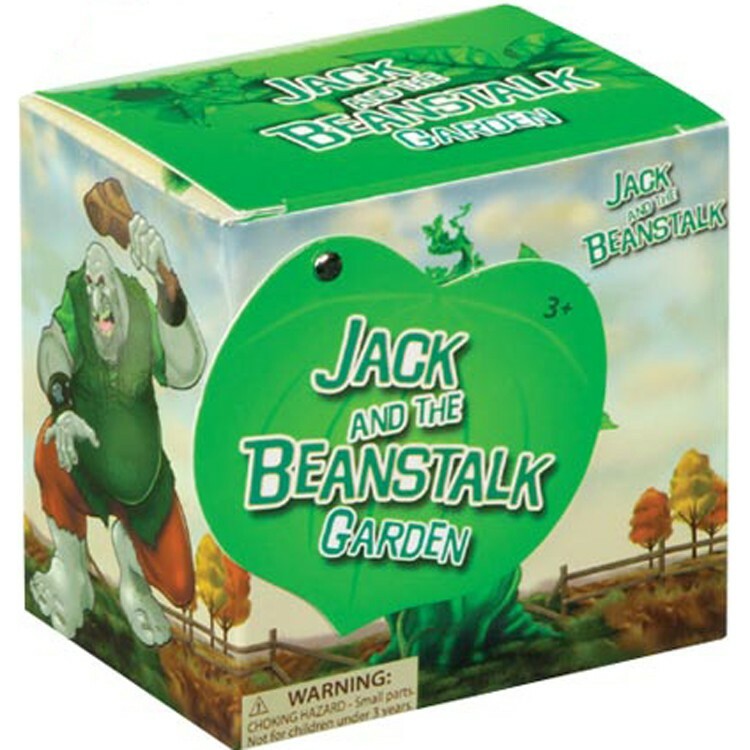 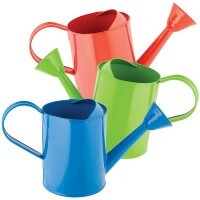 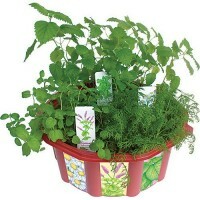 Jack & the Beanstalk Garden Plant Growing Kit has everything the magical garden needs. 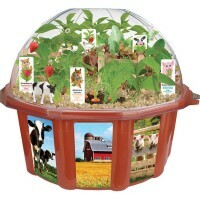 This unique plant growing kit features special magic beans, growing medium, climbing guides, fun story cut-outs, storybook and detailed instructions. 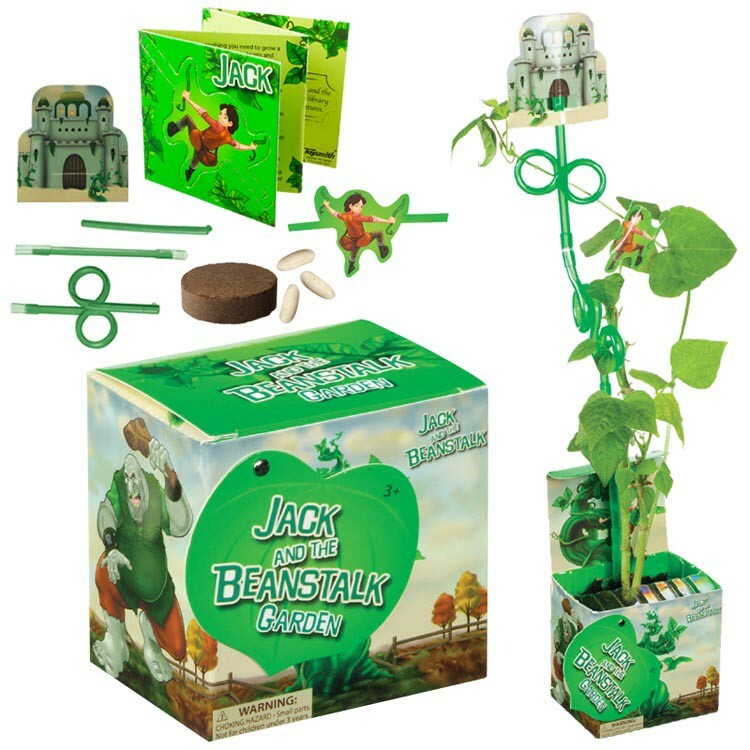 The Jack & the Beanstalk Garden Plant Growing Kit is a great idea for small gift for a creative child or educational party favor for your next birthday party or community event. 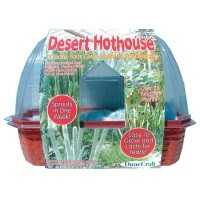 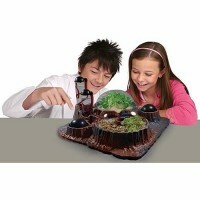 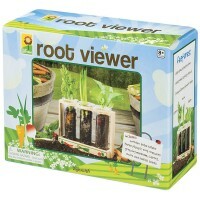 Dimensions of package 2.75" x 3.6" x 3.6"
Write your own review of Jack & the Beanstalk Garden Plant Growing Kit.